Why wasn't my profile verified? We verify all profiles to ensure that users are actual users of the system and not fraudulent accounts. 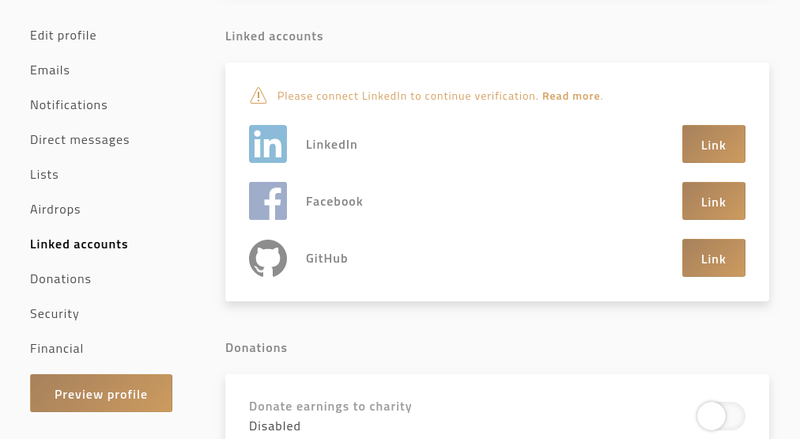 If you have already completed the verification task and your profile is still unverified, you may be able to speed up verification with the following steps. If you haven't already, please link your LinkedIn account with your profile. 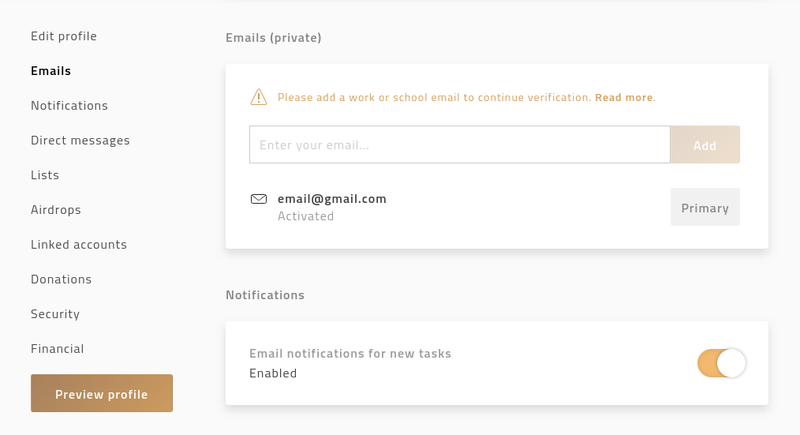 If you haven't already, please add and verify your work or school email to your profile. Your work or school email may not immediately qualify. However, new domains are added to the verification queue and can still speed up your verification. What if I'm still not verified? Don't worry, we're still reviewing your profile. If you were able to complete the steps above, your chances of getting verified are higher.